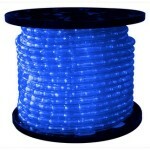 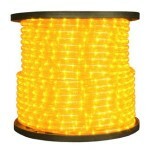 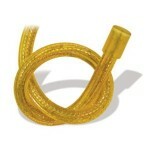 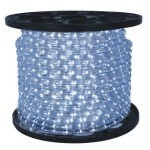 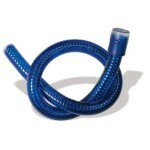 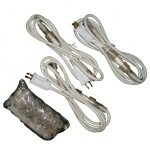 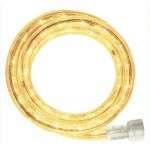 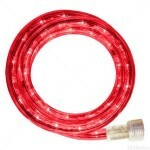 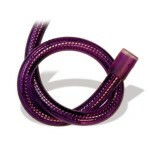 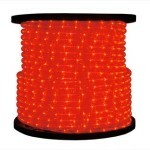 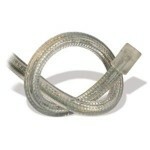 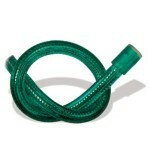 Winterland Inc. rope lights are versatile, affordable, and easy to install. 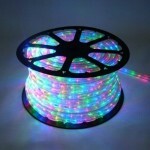 You have the option of different links and a variety of colors. 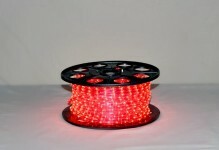 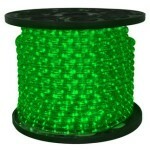 When using rope lights, you have unlimited possibilities. 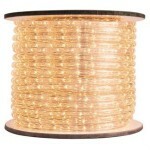 Let your imagination guide your holiday decoration dreams.